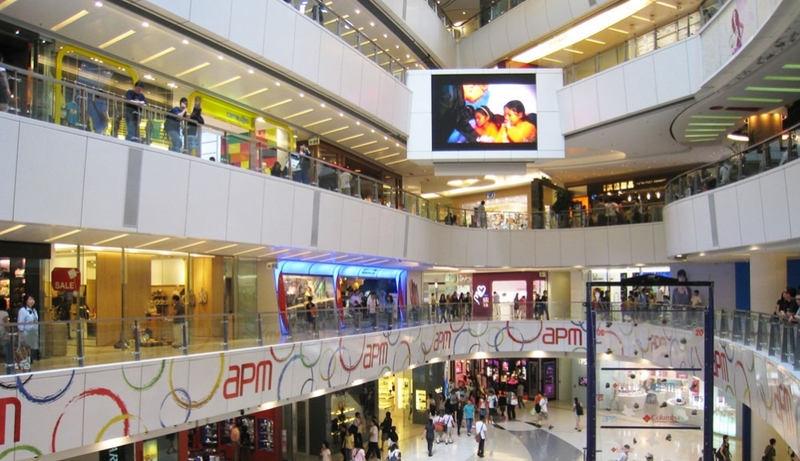 Nighthawks have had a mall to call their own since apm opened its doors and kept them open till wee hours (the name is a combination of am and pm). 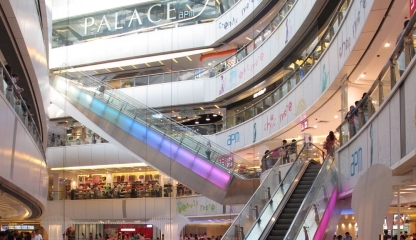 This after-dark shopping hub houses 170 retail outlets which close at midnight, while restaurants stay open until 2am and entertainment spots carry on until dawn. Fans of Japanese lifestyle store LOG-ON will be pleased to find a branch here. Food includes a cookedDELI by city’super and restaurants serving cuisines all over the world.